From your student accommodation, it’s a minute walk to the nearest bus stop and a 6 minute ride to central Derby. Discover the work of local painter Joseph Wright at the Derby Museum & Art Gallery; or spend the day exploring the indie boutiques and artisan cafés of the Cathedral Quarter. Markeaton Park offers tennis and boating in summer, while next-door pub The Rowditch Inn is a great place to catch up with friends over a pint of real ale. 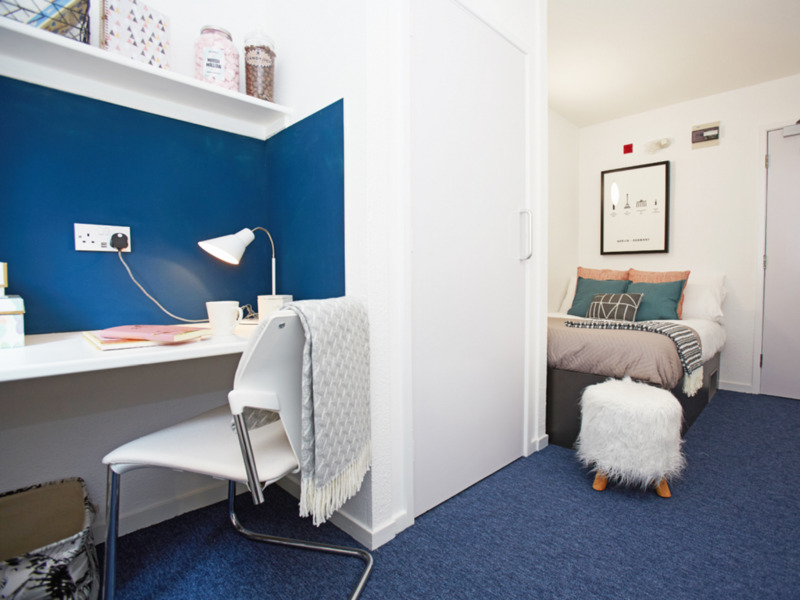 Abbey Lodge Student Village offers shared apartments for friendly student housing in Derby. Getting to uni will be easy with our EXCLUSIVE FREE BUS available for Abbey Lodge residents to take you to and from campus, so you’ll never be late for lectures; and there’s secure on site parking and bike storage on-site. 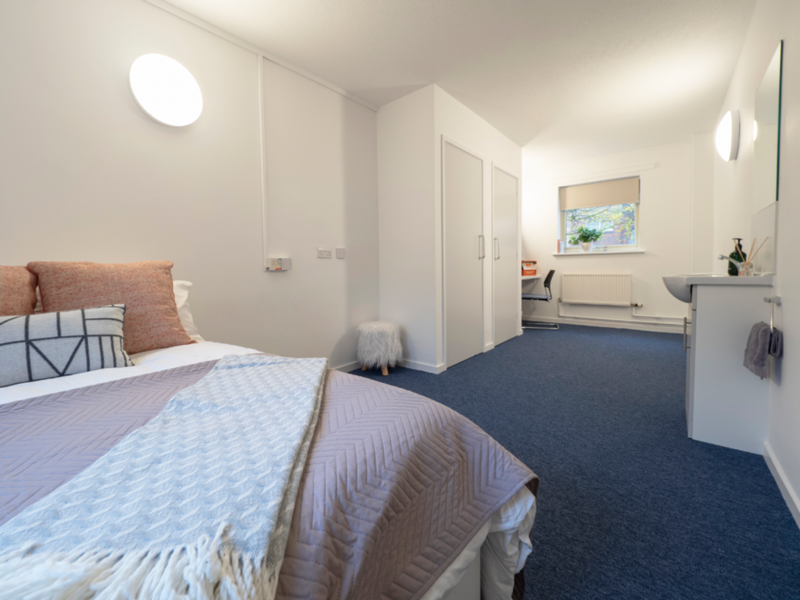 Abbey Lodge Student Village will have brand new facilities for September 2019, which will include study spaces, perfect for when you need to get your head down. If you feel like walking, you can reach three of the university’s campuses in under 20 minutes and Kedleston Road campus in just over 30 minutes. Your private bedroom includes ample storage space, a sink and a single or small double bed. Free Wi-Fi makes it easy to finish assignments at your study desk, while contents insurance and utilities are covered by your rent. After class, head to the kitchen to fix a snack or hang out with friends. 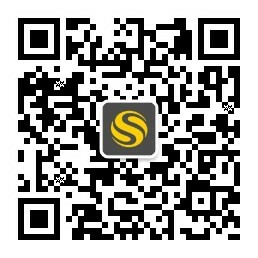 Use the card-operated washer/dryers to do your laundry. In the evening, the communal living room is the place to be with complimentary pool and table tennis and great weekly social events; unless it’s summer and there’s a barbecue party being thrown in the courtyard. 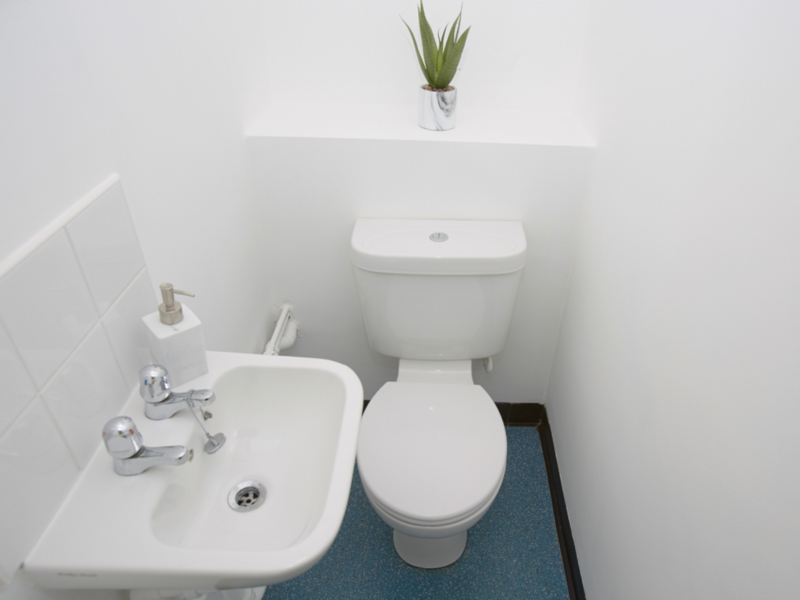 When you feel like exploring Derby’s nightlife, get ready in your apartment’s shared bathroom. Wir haben leider keine Unterkunft gefunden, die deinen Wünschen entspricht.Alle Privatzimmer in Abbey Lodge Student Village ansehen.